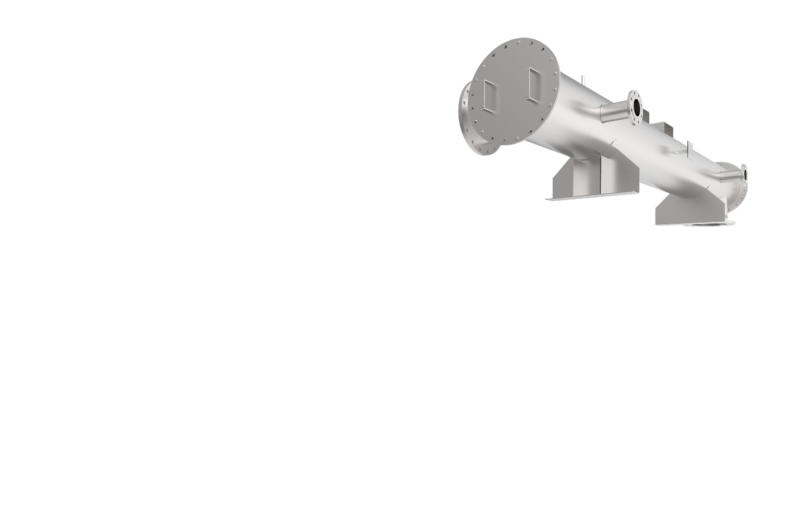 Based in Sinntal with more than 25 years of experience in the field of exhaust gas noise control, AIR-SONIC develops, constructs and supplies the entire exhaust system optimally adapted to the requirements of the customer. 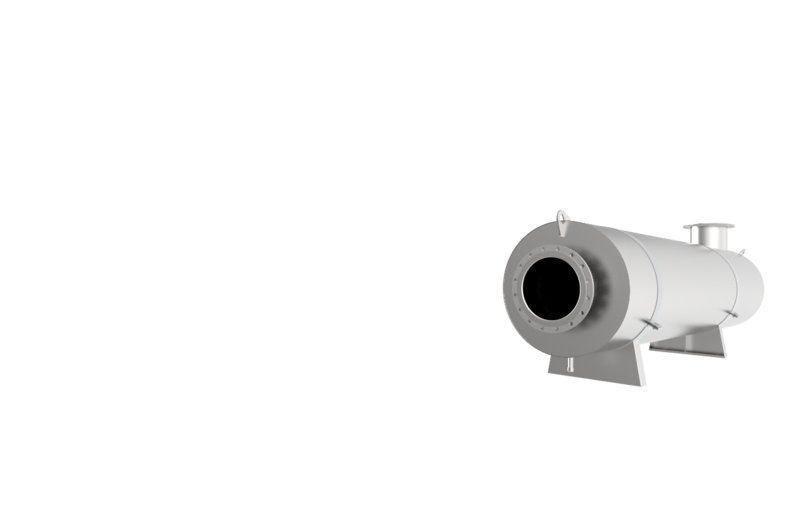 As part of the noise control we offer you industrial silencers in almost all variations. To continue breathing clean air rely on our Oxidation and 3-Way Catalysts which help you to meet all future warranty limits. 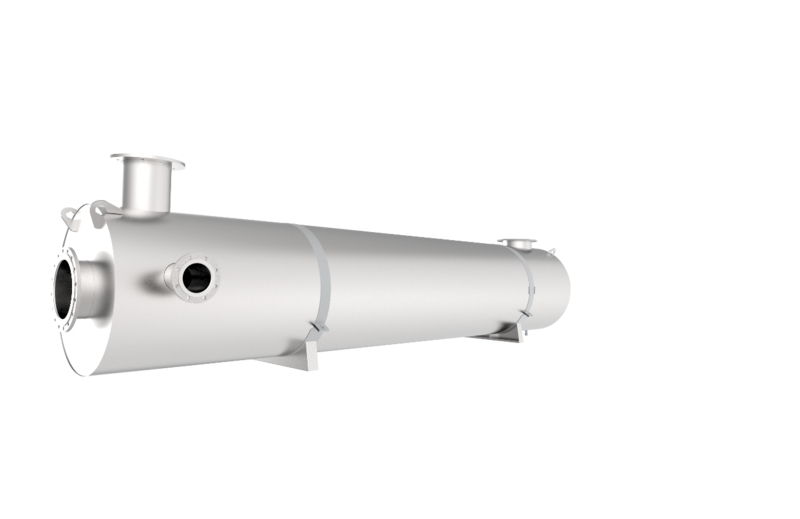 Turn the highly toxic nitrogen oxides into nitrogen and water with our made to measure SCR systems. 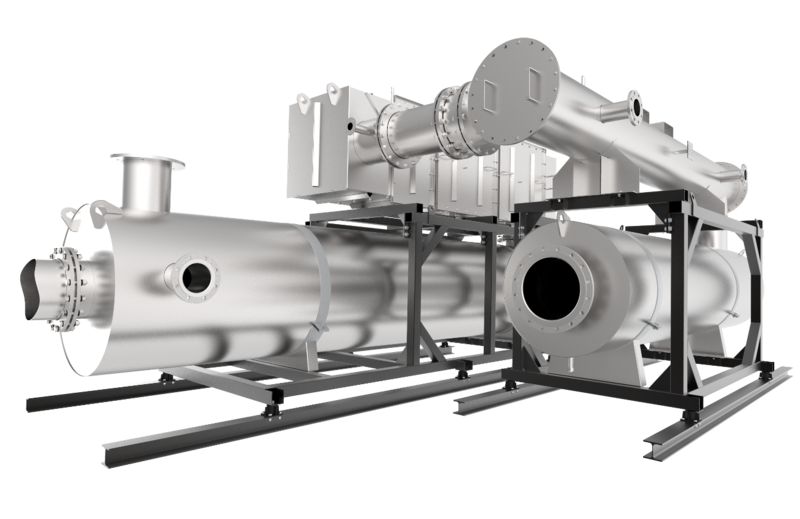 Do you use your waste heat sensibly? 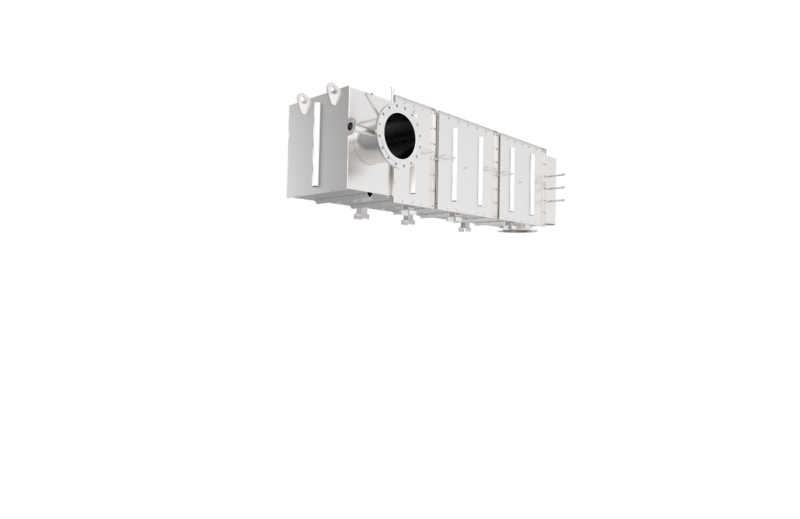 Save energy and convert exhaust heat into warm water with an exhaust gas heat exchanger. 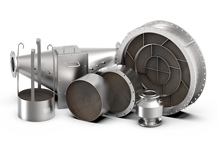 For all our products we offer a wide range of services from engineering, catalyst washing and recycling to sound measurement. Tell us your engine and installation space, and we will supply the suitable industrial catalytic converter. 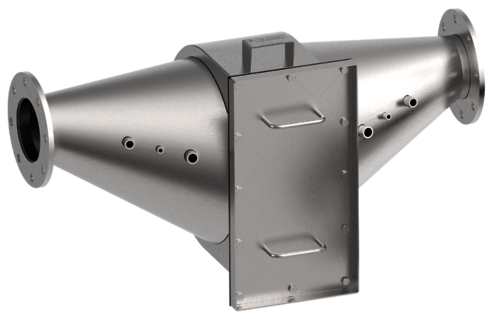 We develop and produce a wide range of enclosures tailored to your exhaust system. Small space conditions are no problem for us. 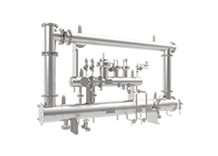 With the help of flow simulation, we generate the best possible flow onto the catalyst surface. Send us your used catalytic converters. That means cash for you! We ensure professional recycling and pay you the value of the residual precious metals as a credit note. 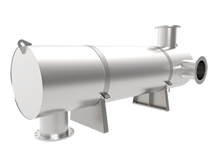 Upon customer request, we deliver the complete exhaust gas sytem as a complete unit to you on the construction site. Many standard products are in stock to ensure fast delivery times. 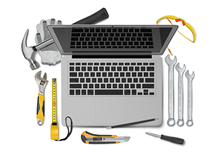 You want to receive more information about our range of services? Sign up for our newsletter or contact us directly.